The eyes may be the windows to the soul but your hands may be the windows to your blood and liver. “Let me hear your body talk” works in two ways: your body language speaks of your thoughts and feelings to others. Issues with your internal health may appear outwardly as well. It’s wise to pay attention to any changes in how you feel and look so you can hear your body’s language. What you eat and how you treat your body dictate to a great extent how you feel. We associate the hands with the sense of touch and rightly so. The hands provide the brain a direct connection to the outside world. 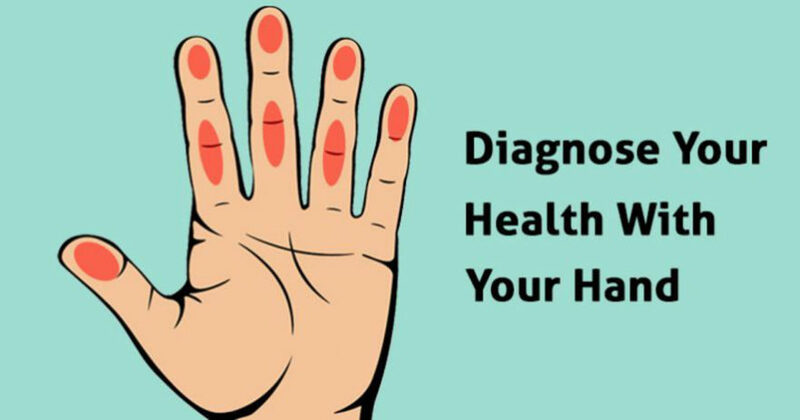 If your hands change appearance or function, they can be indicating problems within. Here is a guide for seven ways your hands may be talking to you. 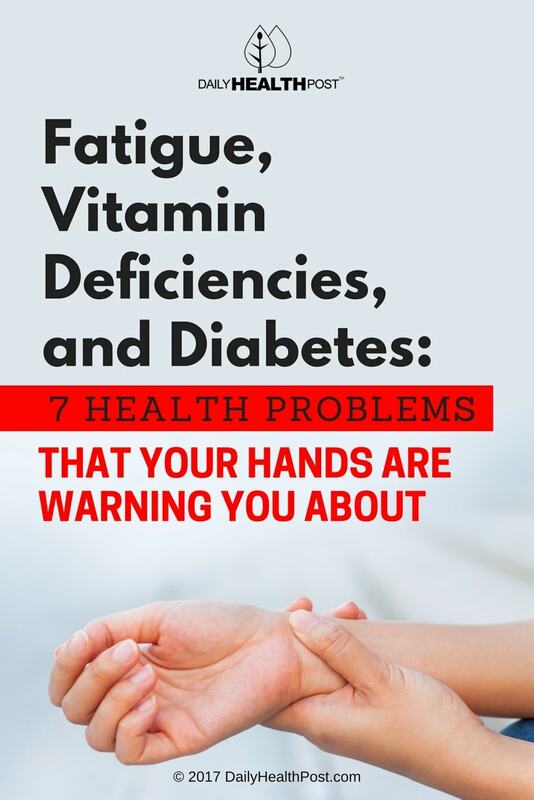 If your hands exhibit these symptoms, talk to your doctor to find out how to treat the underlying cause. What to do: Ice helps reduce some of the inflammation. Rest your hands when they begin to feel fatigued. If you do a lot of typing, ensure your workstation is ergonomically organized to maintain proper hand position. You should also eat anti-inflammatory foods and use essential oils to improve circulation. 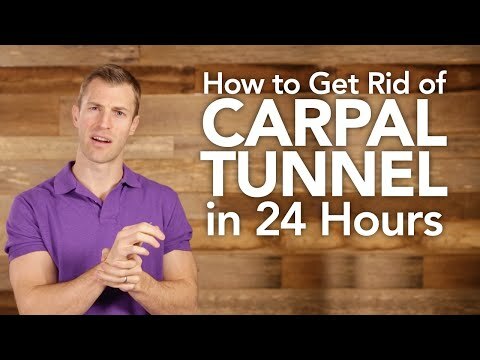 Watch the video below from Dr. Axe on how to quickly improve carpal tunnel syndrome symptoms.